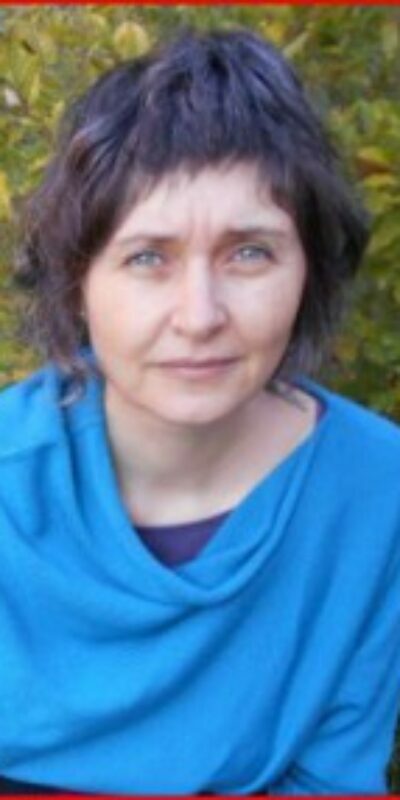 Simona is a physiotherapist and biodynamic craniosacral therapist working in private practice in Ferrara, Italy. From childhood, she followed her love of harmony, fluidity and beauty expressed by any art form, particularly from nature. This led to Continuum Movement, her great passion. As a Continuum Movement practitioner, Simona incorporates this passion as a source of inspiration, integrated in her practice with clients. “Meeting”each person with fluid presence has led her to explore multiple forms of communication as ways to enter into transformative relationships. Simona sees her work as a chance to express and support constantly evolving creativity.